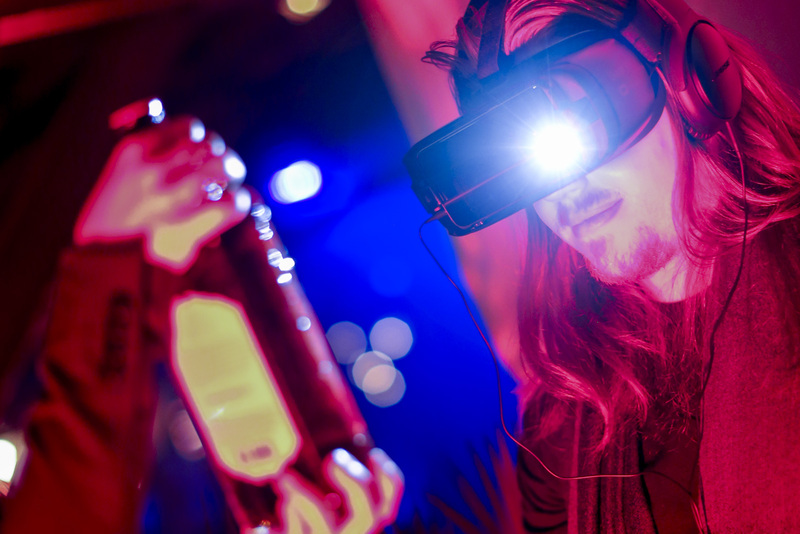 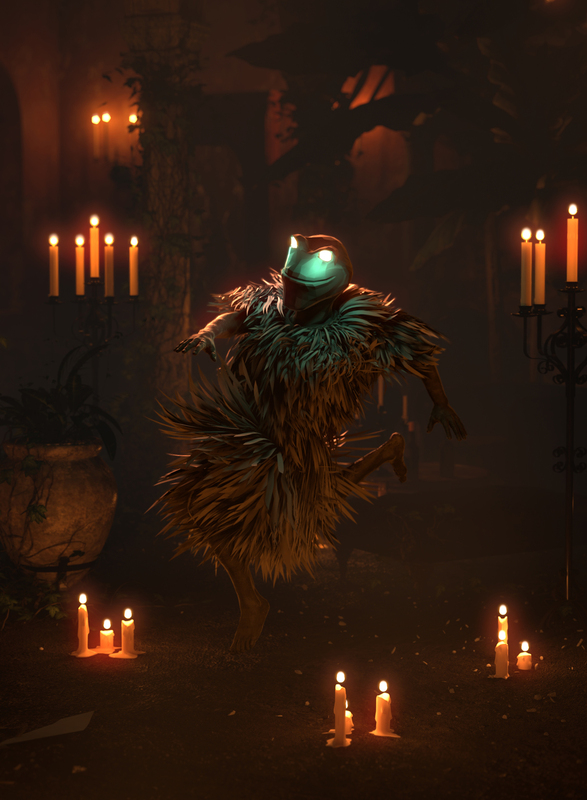 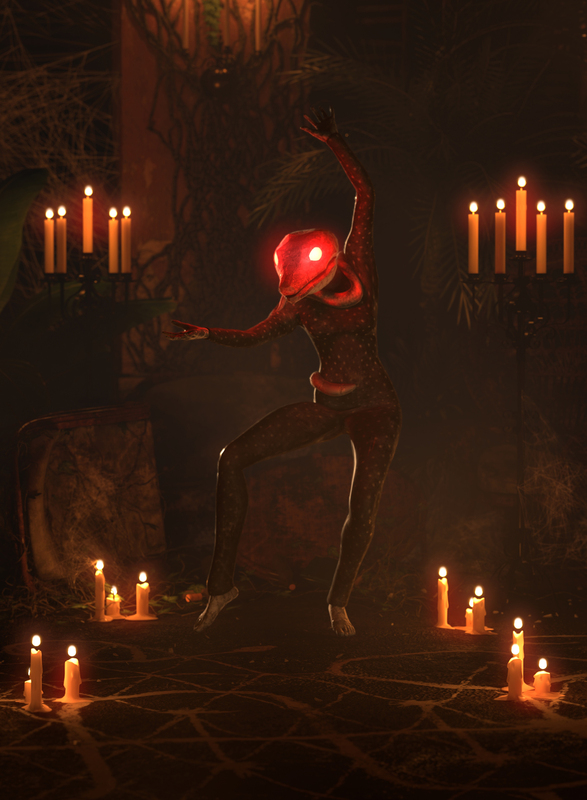 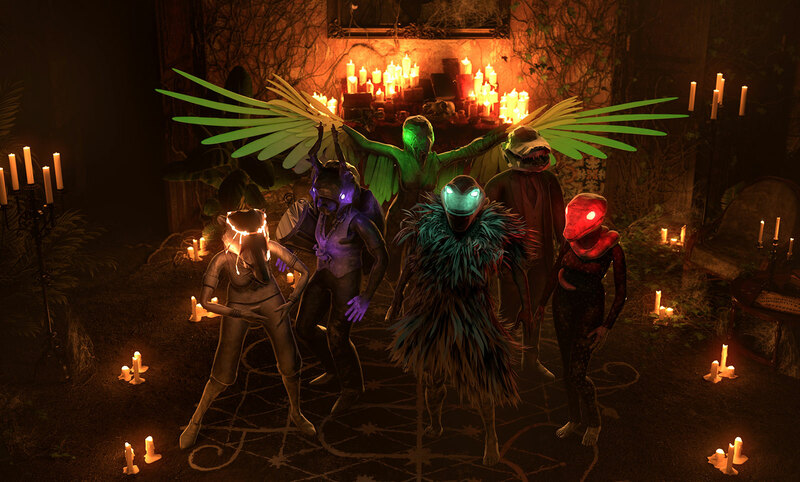 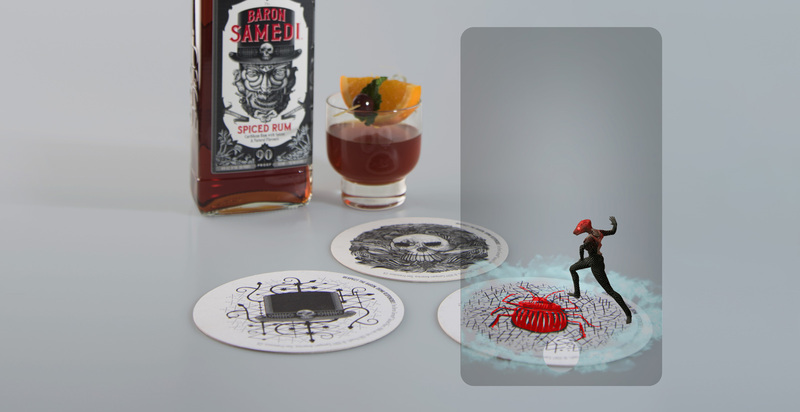 Imprint Projects created augmented reality and virtual reality experiences to help launch Baron Samedi, a new rum brand for the Campari Group. 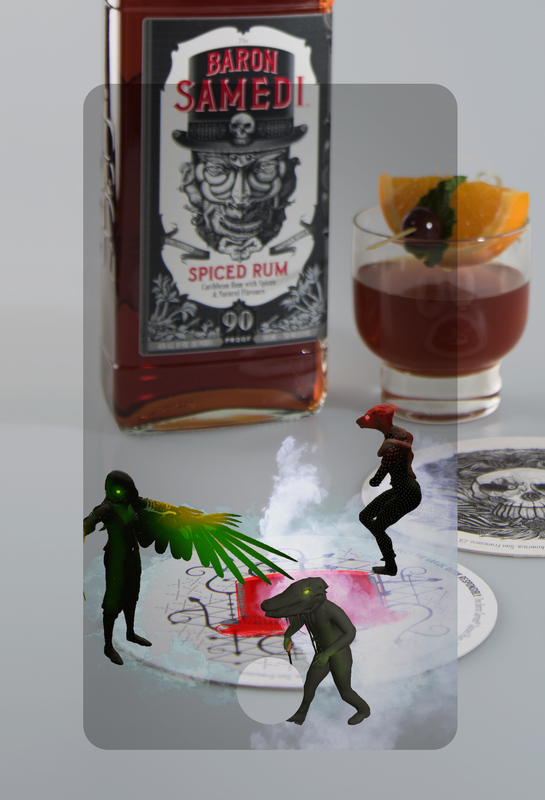 In partnership with Odd Division, two apps were developed to encourage product sampling and social engagement: one experience was designed for in-bar and at-home use and another was built for special events. 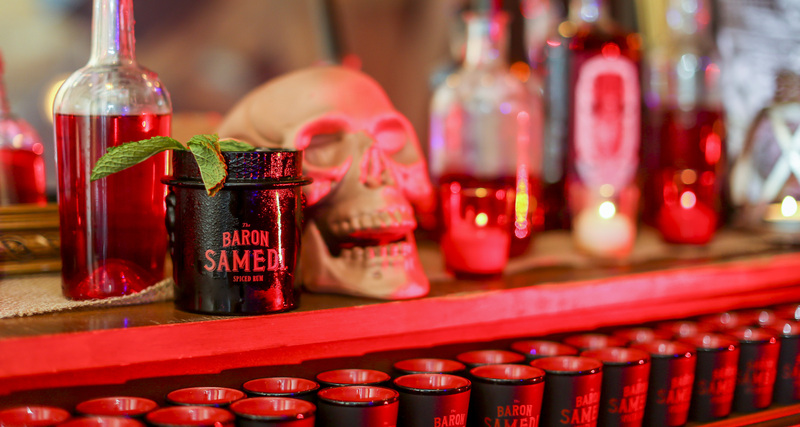 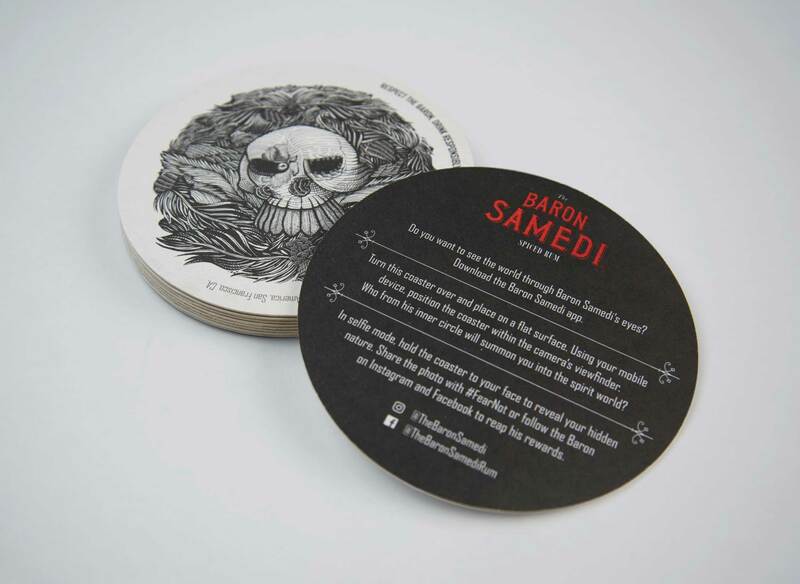 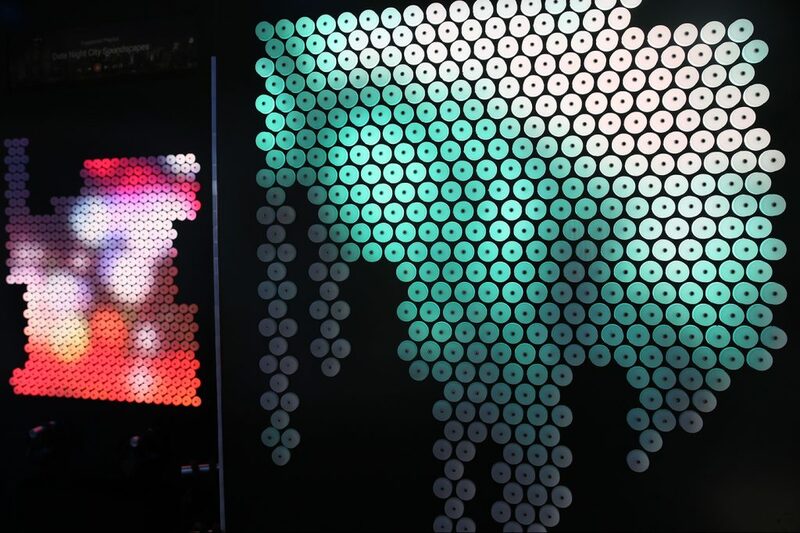 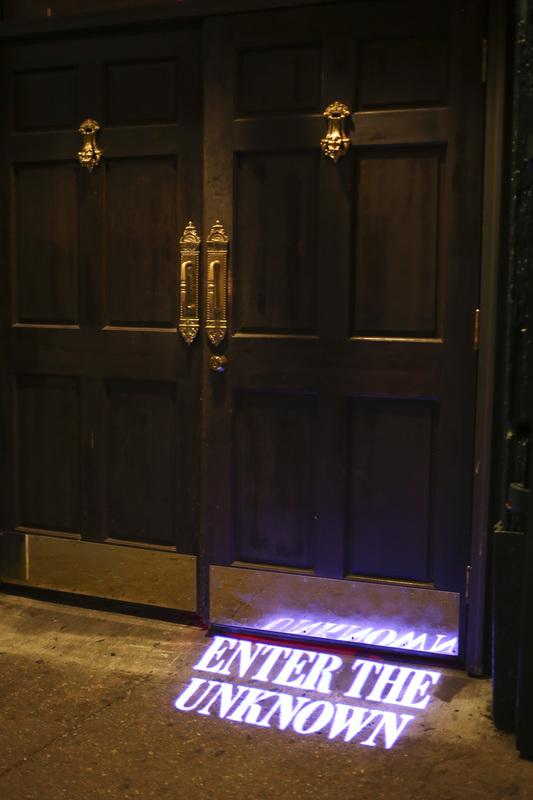 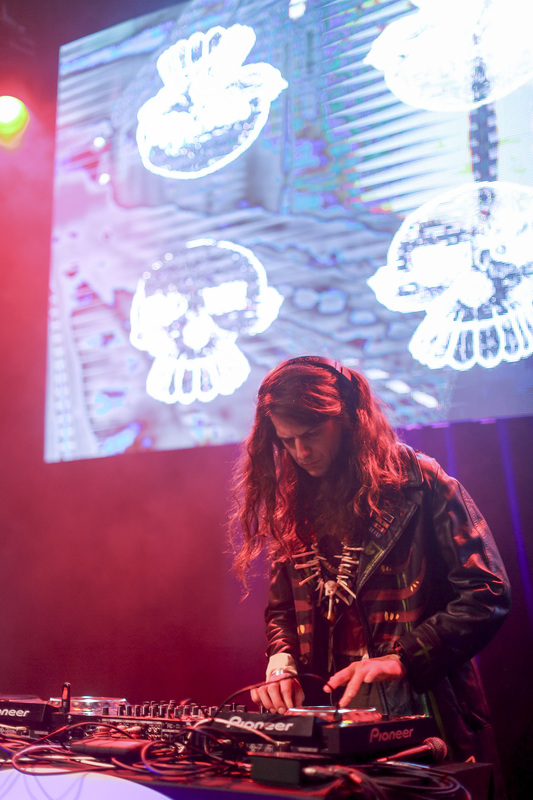 Imprint designed and produced Baron Samedi’s first in-market interactive event in New Orleans, launching a successful technology promotion with 100% of attendees sampling Baron Samedi Spiced Rum. 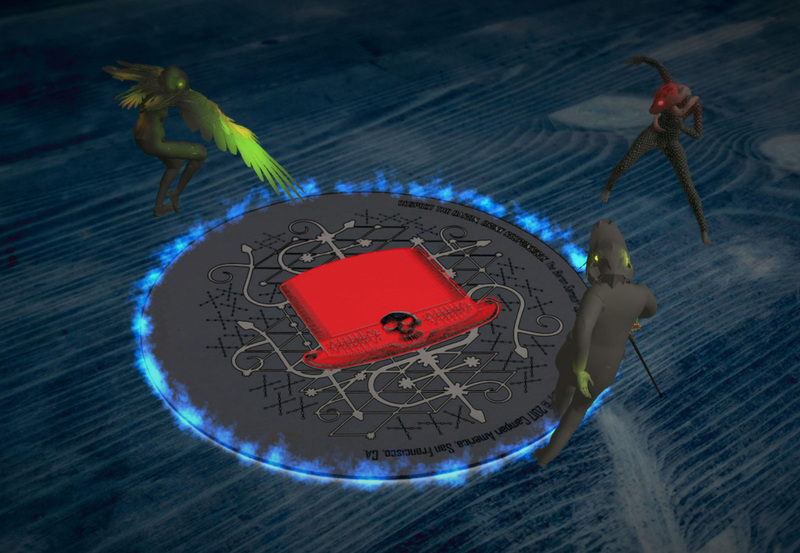 App available on iOS and Android. 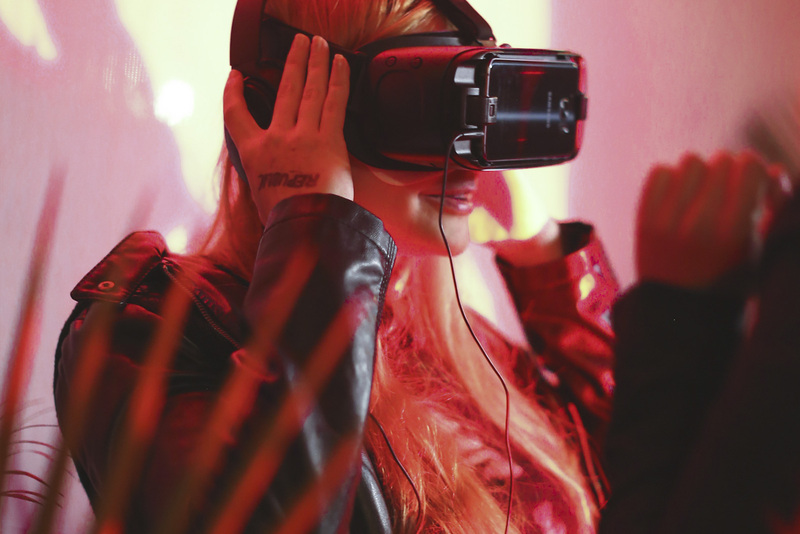 An incredible virtual reality experience.